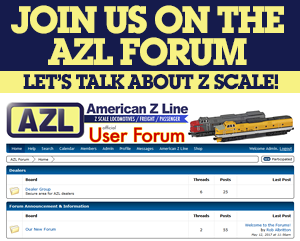 AZL is extremely excited to announce an all new body style in Z scale! 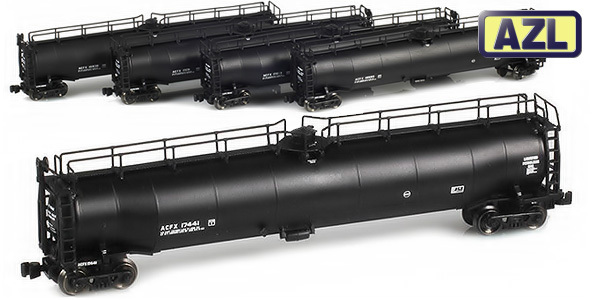 This is 33,000 gallon liquid petroleum gas (LPG) tanks cars! These distinctive ‘whale belly’ tank cars have a long history of operations on the rails and are still in service today.